The combination of the 2 types of training has helped me to gain confidence in training on my own and doing the exercises correctly without fear of injuring myself again. The fortnightly body measurements also kept me on track and reminded me of my end goals which have improved body composition/physique. Each PT session is not just about doing the exercises, Jermaine was also dishing out nutrition advice whenever have a question or even when I’m frustrated with my own progress. I’ve learned a lot from Jermaine, and over time, he’s not just a personal trainer, but a good friend and advisor I’d go to for anything related to exercising/fitness/health and nutrition! I'm 38 and a mother of 3 with a passion for fitness. 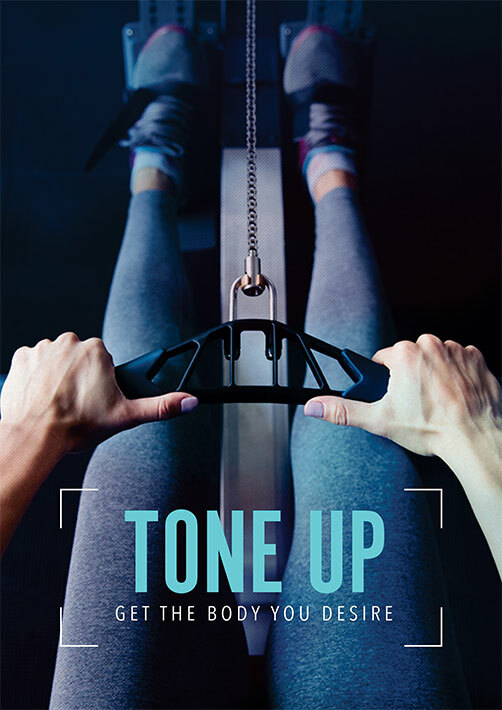 When it comes to fitness, I'm someone who gets bored with doing the same thing quite easily. I always need to be pushed to my limit and challenged in different ways. Jermaine does this every time. Not only is he very knowledgable, but he is also extremely good with people and knows what approach to take with different clients. With me it is one on one training, but periodically he makes me a tailored gym programme depending on my goals whether it is a Crossfit competition or preparing for a race. I work a desk job. At 34 I find I don't handle food and lack of exercise the same way I used to when I was younger. For the last year I've been working out under Jermaine's guidance and have seen consistent results. He switches the exercise routine depending on the goals and keeps it fun and exciting not letting it get stuck in a rut! He is also knowledgeable about nutrition and provides constant advice that is easy to implement. If you are focused on your fitness goals J will chart out the path for you and work with you all the way to help you get there. Bodywise Training offers a bespoke Personal Training service in Canary Wharf. We are committed to leading and coaching clients through Fat Loss, Strength & Conditioning and other fitness related goals. Helping each person reach their full potential through client centred training and tailored nutrition that is specific to each individuals goals. 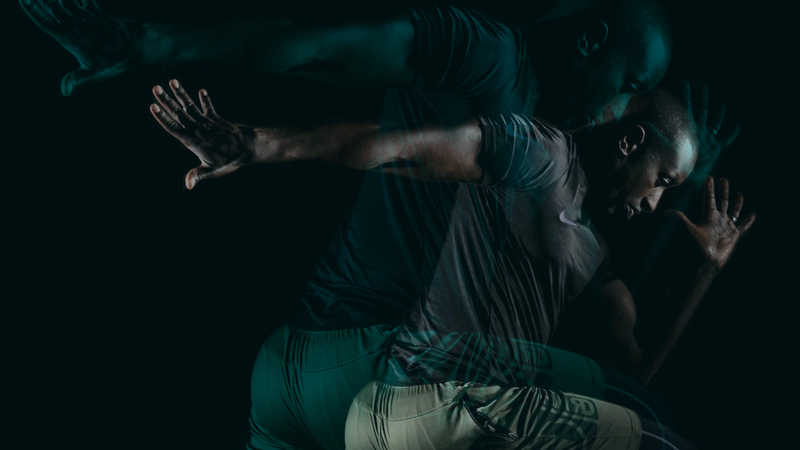 Growing up with a love a for sports and passion for science Jermaine was led through a natural path to becoming a Personal Trainer. 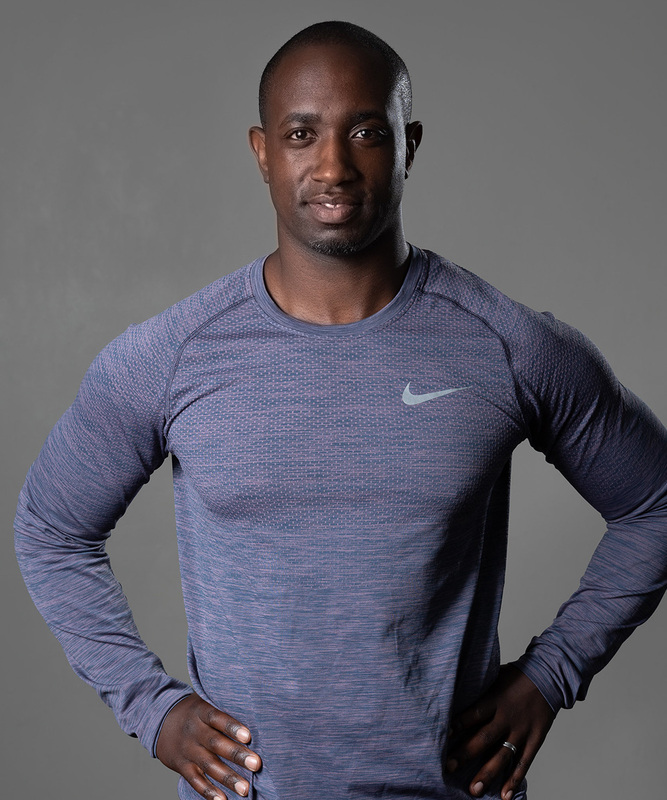 Jermaine studied at Leeds University where he qualified with a BSc in Physiology, after which he studied to become a qualified Advanced Level 3 Personal Trainer. Jermaine comes from an active background playing a variety of sports some of which include Basketball, Football and Boxing. He loves, lives and breaths fitness and behind his friendly approach, lurks an inspired individual with a burning passion to help his clients achieve their goals. 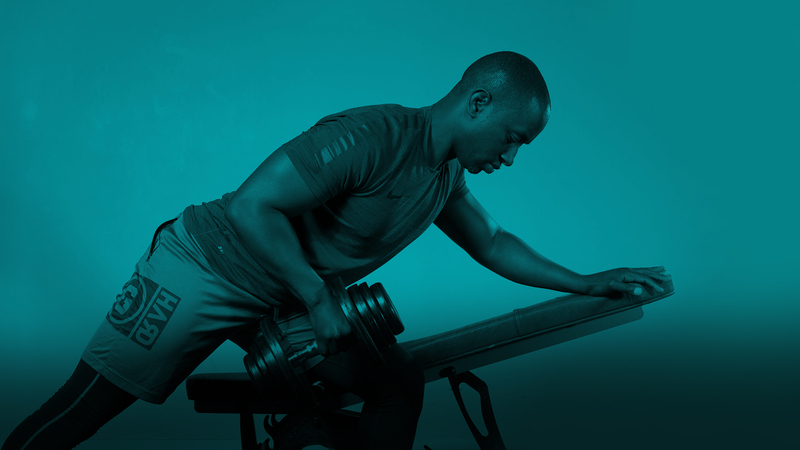 A strongly goals oriented personal trainer, Jermaine continually sets personal goals for himself, ensuring that he and his clients are always at the top of their game. Many people are a long way from their comfort zone when it comes to the gym, however, Jermaine has a personable approach that helps those who at first may feel apprehensive, quickly start feeling completely at home and inspired to achieve their goals. 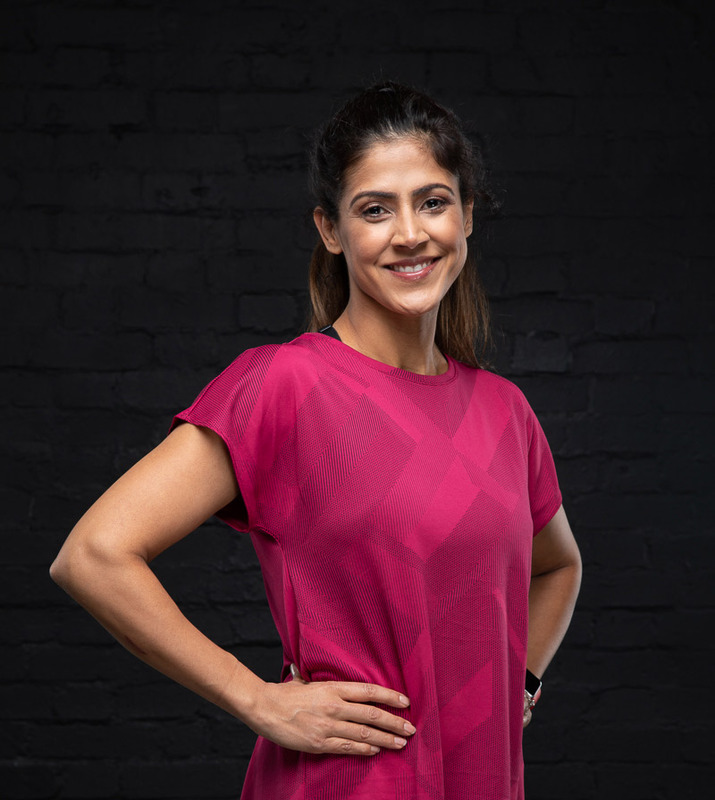 Having always had a keen interest and passion for fitness and all round well being, Neema took the step to leave the corporate world after 15 years and train and qualify as a Personal Trainer and Counselor. She is a qualified Level 3 Personal Trainer and a Pre and Post Natal Fitness Trainer. Neema has been a keen runner for a number of years completing the London Marathon and various half marathons over the years. 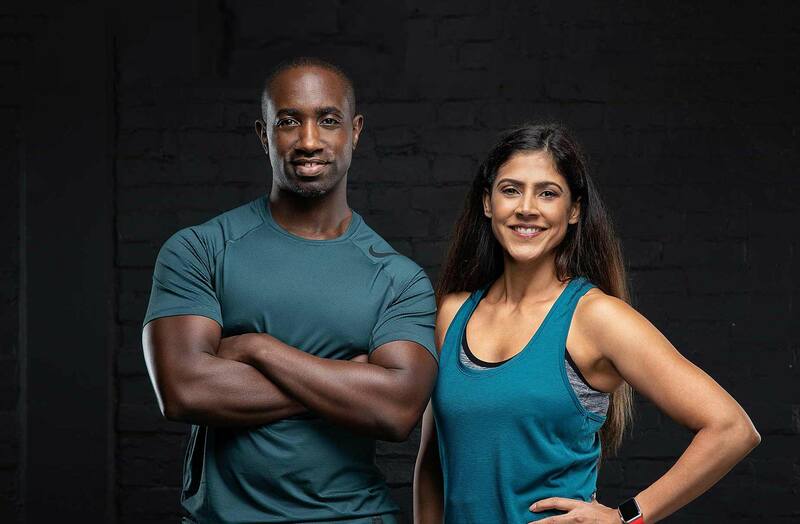 Neema is highly motivated, enthusiastic and committed to helping others attain their fitness goals whether it be training for a specific sporting event or maintaining a healthy lifestyle. 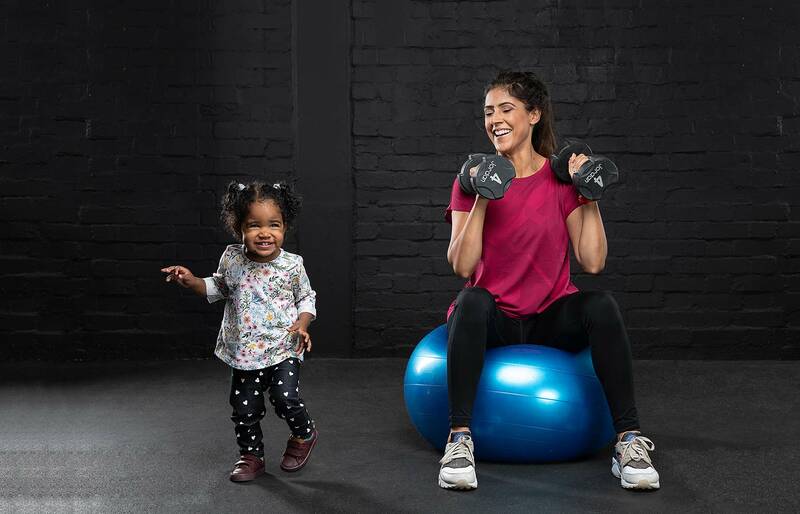 Each session with Neema is varied and fun whilst training in an environment that suits you (such as your home, office, a private studio or outdoor space.) Neema has a keen interest in bodyweight work as well as functional training. She adopts a rounded approach to fitness looking at nutrition and lifestyle together with physical exercise. 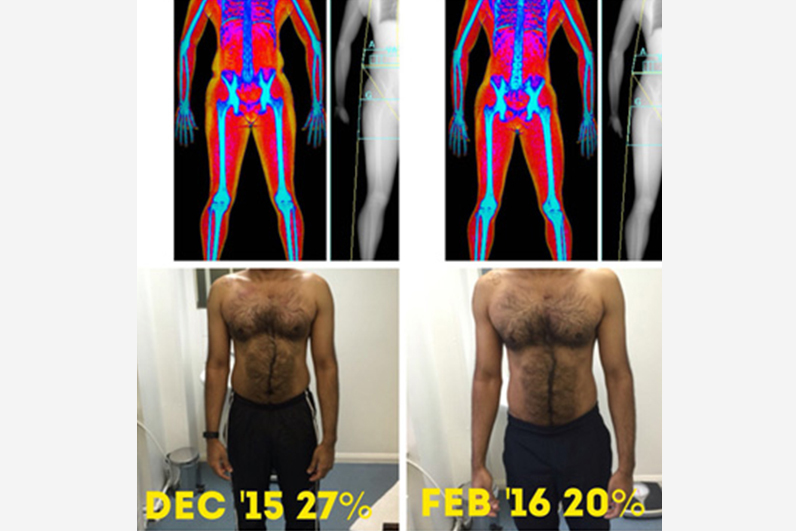 Neema has developed many fat loss training programs that can be used in house or in a gym.